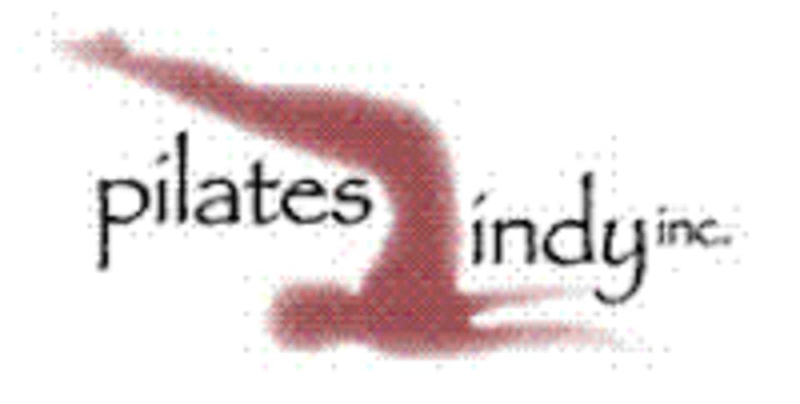 Barres, Bands, and Pilates (Southside) at Pilates Indy, Inc. This class combines Barre exercises, strength building band exercise, and foundational Pilates movements. There are no upcoming “Barres, Bands, and Pilates (Southside)” classes on this day.